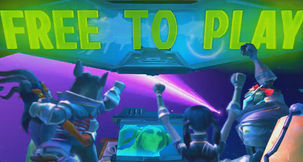 This new DevSpeak video for MMO WildStar exposes the Warplots PvP mode a little more with Carbine's trademark humour. Warplots are hulking bases that can be upgraded and customised to aid in battles. The objective is simply to destroy or 'starve out' the opposing Warplot stronghold, but tactics are plentiful from unleashing robots armies to capturing huge monsters to terrorise foes. These are 40 vs. 40 PvP battlegrounds that end-game players can jump into. This new DevSpeak gives an exaggerated look and setting up stratagems for a single battle. Warplots become available to players once they reach level 50. 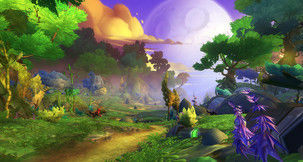 Battlegrounds and Arenas are also open to those who want to slake their thirst for PvP glory before unlocking Warplots, as well as duelling other players. 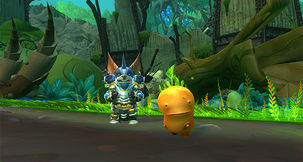 This weekend is another closed beta round for WildStar which officially launched June 3rd.